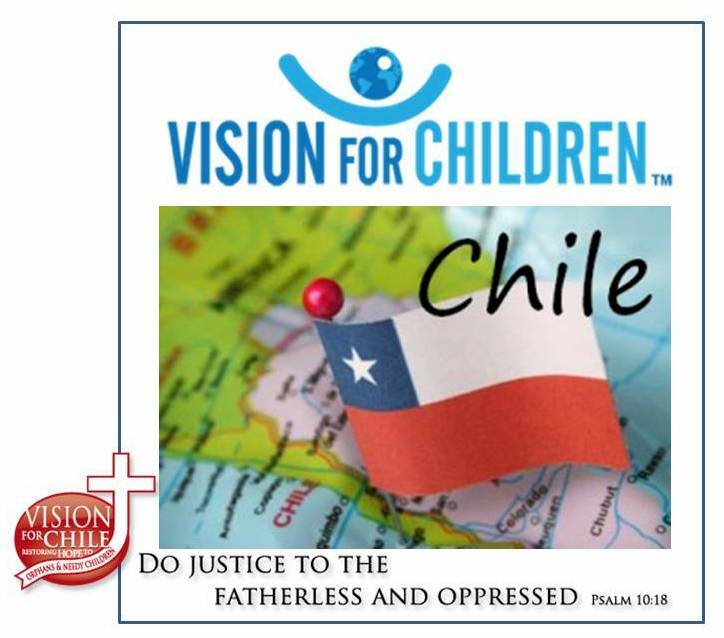 With the arrival of team-two combined with those of us who are staying the whole month, we now go on record to be the largest team ever to be sent on this “Vision for Chile” mission adventure. There are 47 of us, 48 if Chuck Hull ever gets here. Evidently his flight arrived late therefore missing the connecting flight to Santiago with the rest of the team. He spent the night in a hotel in Atlanta so he could catch the next flight into Santiago arriving early Monday morning. We pray the Lord will unite him with us a.s.a.p. After another wonderful greeting and lunch prepared by the tia cooks, Tom went through the usual explanation of how we do things here. Emily and Taylor demonstrated the kiss on the cheek so we could all be familiar with the typical Chilean greeting. gratitude toward us, our common God, and His purpose for us here. Missionaries Bob and Cheryl Fugate, and Bob Hepakowski also shared with us some kind words of welcome.